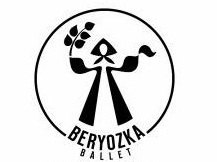 RUS ART Production is international agent of the classical ballet theatres from Russia, Russian contemporary and folk dance companies. Member of International Performing Arts Association (ISPA), Western Arts Alliance (WAA) and Association of the Performing Arts Professionals (APAP). The Festival of 2018 was dedicated to the 100th Anniversary of the outstanding American choreographer Jerome Robbins. 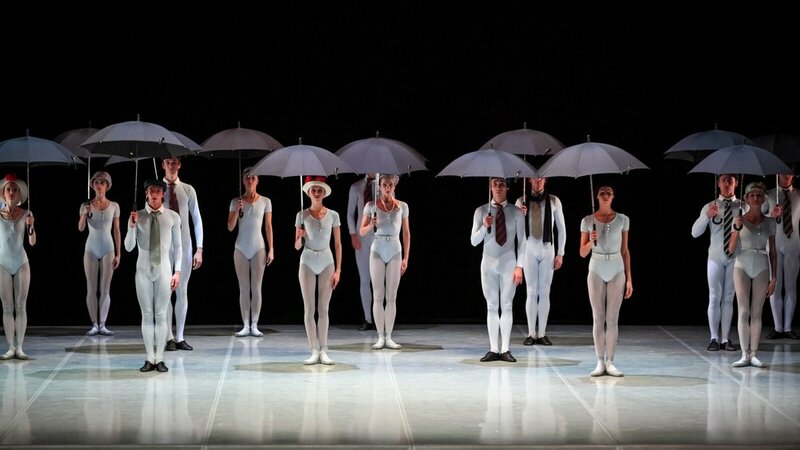 In honor of this celebration Perm Opera Ballet presented the famous Robbins’ production «The Four Seasons», by the 69 peoples, among them 55 dancers! Traditionally held at the historic Théâtre du Châtelet, this year Les Étés de la Danse will take place in the new, modern and amazing concert hall “La Seine Musicale”. Perm Opera Ballet performed with 60 musicians of the Prométhé Orchestra (Paris) conducted by Perm Opera Ballet Maestro Artem Abashev. 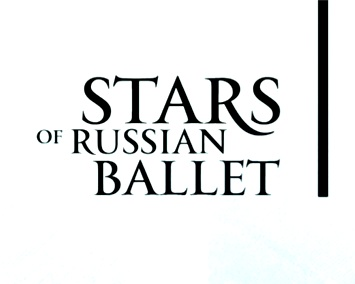 RUS ART is the Perm Opera Ballet's representative in France and North America, General Producer Anastasia Kovalenko. The PERM OPERA BALLET toured in Canada for the first time from February 22 to 26, 2017 with Tchaikovsky's The Swan Lake in Natalia Makarova's version of the famous Marius Petipa choreography in Place des Arts, the most prestigious performing arts center of Montreal. 80 members, among 65 dansers of PERM OPERA BALLET performed 6 representations, 6 tones of the sets and costumes were delivered directly from Russia to Canada. 60 musicians of live orchestra under the direction of the PERM OPERA BALLET Principal conductor, Maestro Valery Platonov accompanied all performances of PERM OPERA BALLET in Montreal. Total audience of the PERM OPERA BALLET tour in Montreal is 18 000 people. Graduated from Bolshoi Ballet School, Anastasia is a former dancer of Bolshoi Ballet and Moscow Classical Ballet N.Kasatkina and V.Vasilyev soloist. She graduated with Honors from the Russian State Academy of Theater Arts (GITIS) with a degree in Performing Arts Management and Theater expertise. Anastasia has been a Producer and Performing Arts Manager, with more then 12 years’ management experience in international tours, concerts, galas, particularly for Ballet productions, but also for Opera singers and Orchestras, in Europe, Asia and North America. Anastasia is a Member of Association of the Performing Arts Professionals (APAP), International Performing Arts Association (ISPA) and Western Arts Alliance (WAA). © Copyright 2019 by RUS ART. All Rights Reserved.